This Utrecht travel guide is written like a novel, but is your personal guide at the same time. The book is filled with tips and information on the famous sights, like the Dom Tower and the wharves. It is written by a Dutch local, so includes a lot of insider information as well. Learn about the things even many locals don't know: what is the origin of the Maliebaan Street? Which nursing home gives guided tours and what do the red lines in the tunnel mean? 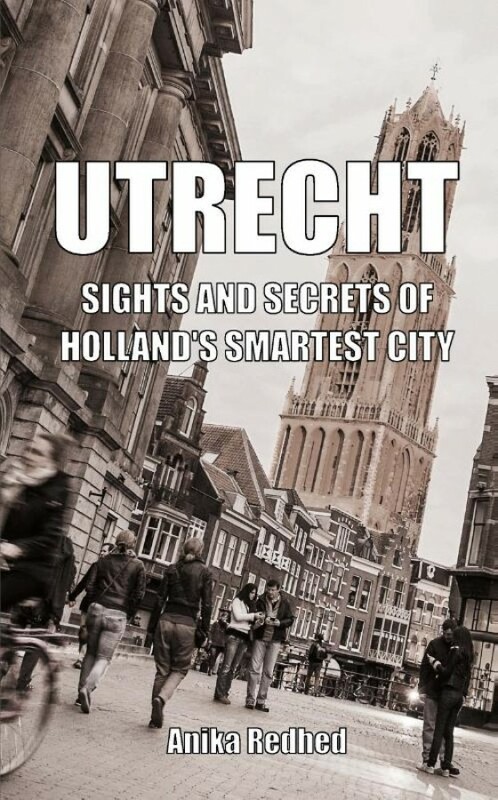 A book that is interesting for both locals and visitors, and, thanks to all history, myths and stories, it is also a good read for those who only want to travel to Utrecht in their imagination. Apart from the stories, sights and secrets, the guide also includes maps, addresses, trading hours, language section, hotels, shops, Miffy tour, museums, restaurants, transportation advice, Dutch Holidays and events.